We’re almost through the first part of December, and the fog is widely spreading across various parts of Punjab, making it tough to drive in these conditions. Driving in fog might turn out to be extremely challenging for you. The dense fog is building up especially on motorways and highways, and that has already begun to cause accidents due to negligence and over speeding. It’s very important to follow the safety precautions while driving in a wave of fog as it can leave you in a zero visibility region with thousands of vehicles moving on the road. The danger of getting hit by a vehicle from back increases significantly due to poor visibility. In these conditions, you need to take the necessary steps to make your presence on the road visible to others by using hazard lights. 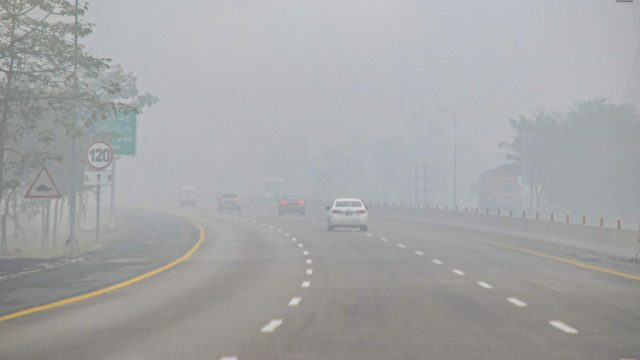 Motorway (M-2), which is the mainstream premium route of travelling in Pakistan between Lahore and Islamabad, has already been engulfed in fog, which has forced the motorway police to close several parts of it during late hours when the fog builds up to extreme levels of zero visibility. 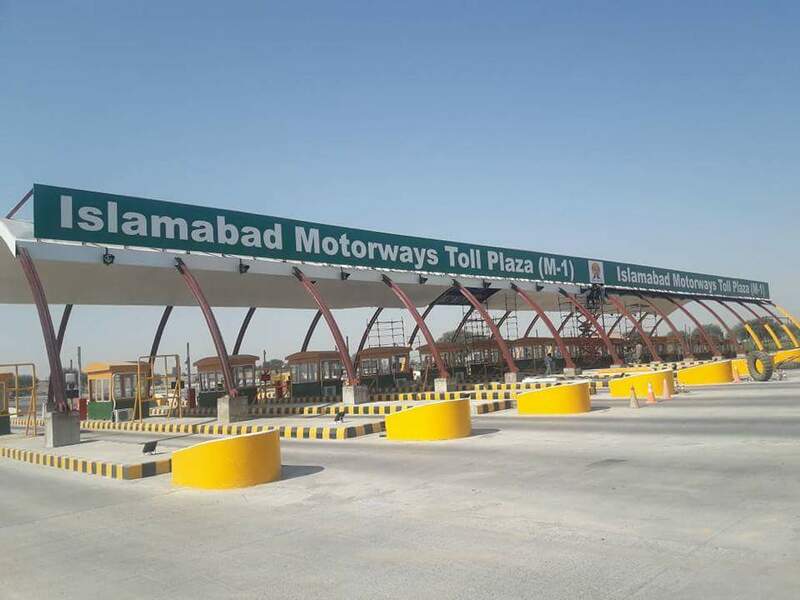 Recently, as many as ten vehicles were involved in an accident on the motorway near Lahore, which is a warning for everyone travelling during this part of the year. Following these precautions will make your journey much safer on the road. Even if you are headed towards your destination with a clear weather forecast, the wave of fog might surprise you in the middle of your journey. In such a case, you need to be well-prepared to encounter the difficulties you’ll face while driving. 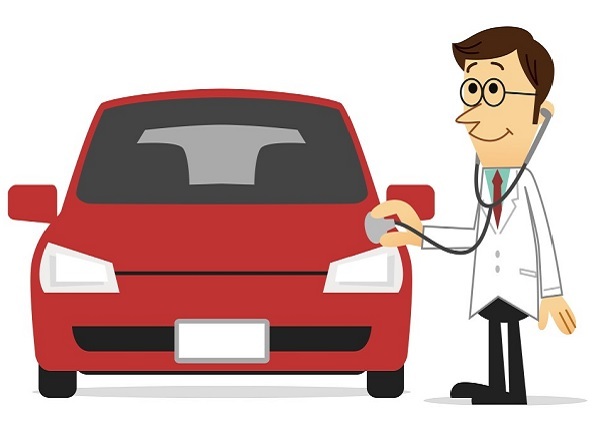 To ensure the vehicle fitness, check out the basic parameters of your car before setting out on a journey like whether the headlights are working properly with a low beam, the battery level, oil level, tyre air pressure, windshield defogger, and wiper blades. It might sound tricky to understand the connection of these parameters with fog but you never want to stand still with your car on a road with thousands of cars moving. An idle car is more dangerous than a car moving at cruising speed. Therefore, complete the maintenance check before you set out on either a long or a short journey. Many people think that using high beam will allow them to see the road ahead in fog, but that’s not the case. A low beam concentrates the light towards the road better than a high beam that undergoes reflection by the fog water droplets. A good number of people in Pakistan are addicted to using high beam in normal driving conditions as well and they do the same in fog, which makes the visibility even worse. It’s recommended to use a yellow sticker paper on your headlights that will enhance the visibility in fog. 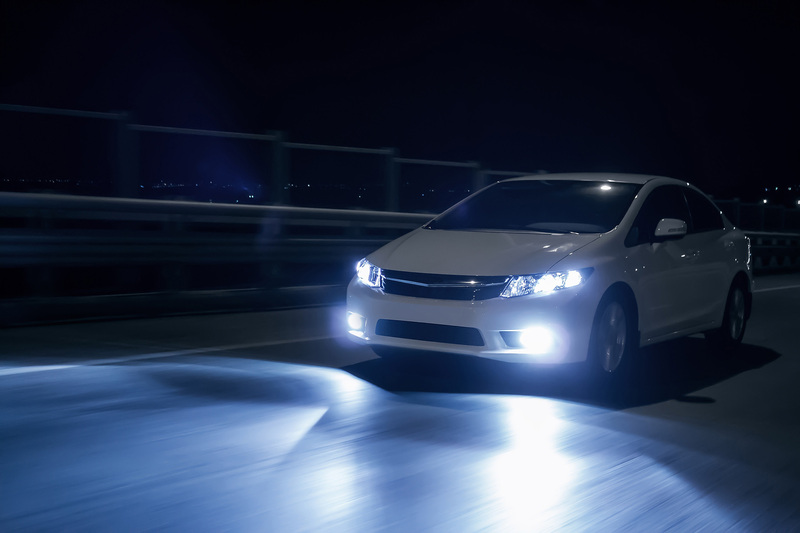 It’s a bonus if you have fog lamps installed on your vehicle that allow you to focus on the road more easily. The roads are usually marked with white lines and a yellow boundary line, which is helpful for you to cruise in foggy conditions. If you are driving in the right lane, keep a close eye on the boundary line that will allow you to keep a track on the pattern of the road. Concentrate on the road and move as straight as possible. It’s not a favourable practice to change lanes while driving in foggy conditions. Whether you are travelling on the motorway or inside a city, keep in your lane to avoid any danger of hitting other vehicles. Keep your driving as simple as possible and focus on the road rather than getting ahead of others. Hazard lights are more visible in fog than the conventional tail tights. It’s important to indicate your presence on the road to the ones coming behind you, and while using hazard lights, you are sending a clear message to other drivers regarding your exact position. These little actions will save you from a fatal accident. While driving in a dense fog, you should not be braking too frequently. It sends a confusing message to the driver coming behind you and may result in a loss of concentration on the road. Therefore, always push the brake pedal when necessary to slow down. 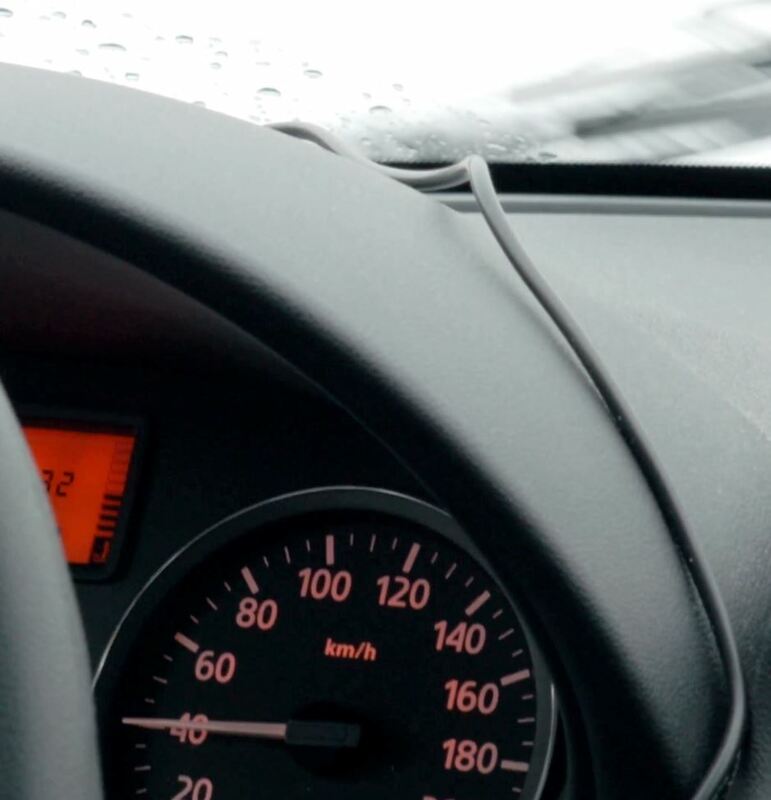 Braking slowly is another technique that will let others know through the brake light that you are slowing down and they can adjust their speed accordingly. It’s a very common practice to have your windscreen, and rear screen get blind in such conditions. Always remember to use defogger to have a clear view of what is ahead and coming behind you. The windshield wipers will help you keep your windscreen clean from outside. Ignoring the use of defogger may reduce your visibility to a much further extent. If you are not traveling alone, ask your partner to keep a close eye on the road ahead to guide you for any uncertain scenario. Your passenger might save you from a fatality if you lose concentration at any stage of driving by letting you know. Keep your own conversations as little as possible and completely focus on the road and surroundings for a safe journey. 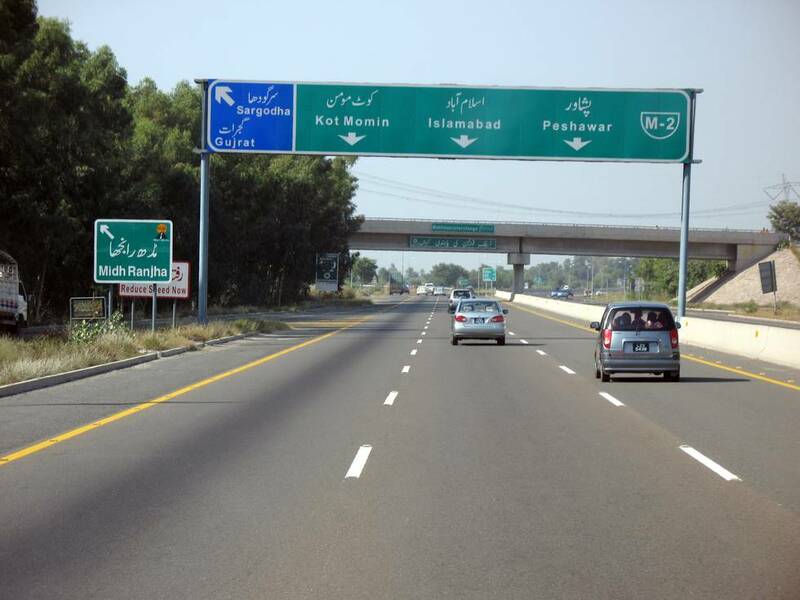 As most of the drivers in Pakistan keep no distance with the car ahead of them, which is the riskiest move while driving. 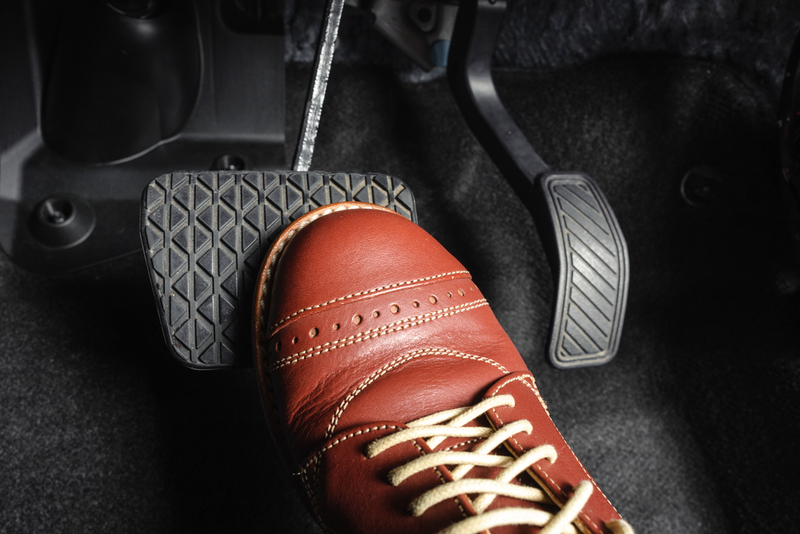 At any instant of driving, the car ahead of you might have to put sudden brakes in case of an emergency. In this case, driving too close will give you no space to stop your car in time. It will eventually result in a collision, therefore; always keep a safe distance from the vehicle in front of you especially in poor visibility conditions. 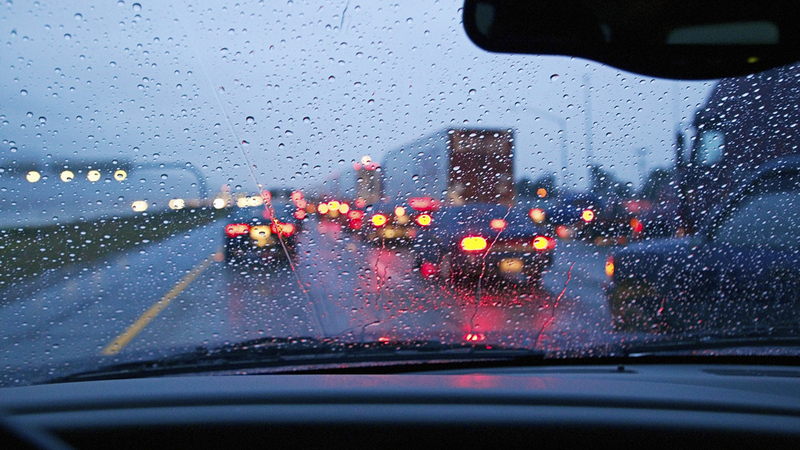 Over-confidence while driving in poor visibility may actually kill you. Always drive your car within safe speed limits during foggy conditions. You must drive at a slow speed that makes you focus on the road easily. Try to adjust your speed by the other vehicles on the road. Usually, it is considered a good idea to follow another vehicle in poor visibility conditions to stay safe, but it may backfire at any stage of your journey. Following another vehicle makes you too reluctant and drops your concentration on the road significantly. 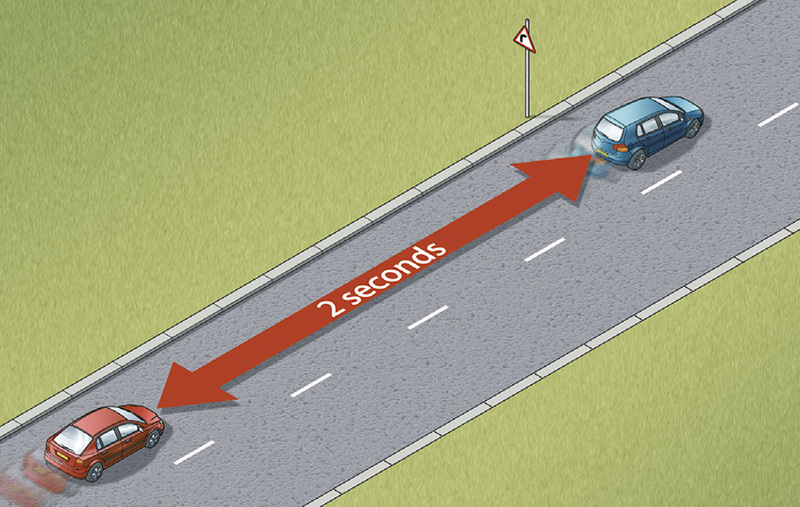 You might fail to anticipate sudden braking or change of lane from the vehicle in front of you. Therefore, it’s important to keep your focus on the road and make your track. If you are looking to set out on a journey on the motorway, you can always dial 130 and take guidance from the motorway police about the closure of any sector of the motorway due to fog. The helpline will let you know useful information about your route. If you are facing any difficulty or need guidance while travelling on the motorway, you can still call the helpline. Driving in fog is a challenging experience, and you need to make sure you are well-prepared for that during winters. Your life is more precious, so take the necessary steps to protect yourself from any danger. Do not use mobile phone while driving. Drive safe and keep everyone safe on the road. Happy winters! Stay tuned to Pakwheels for more tips and advice. Share your opinion in the comments space below. Drive slow. Slower than you think is the safe speed limit. Keep checking your speedometer frequently. Do not rely on your senses. 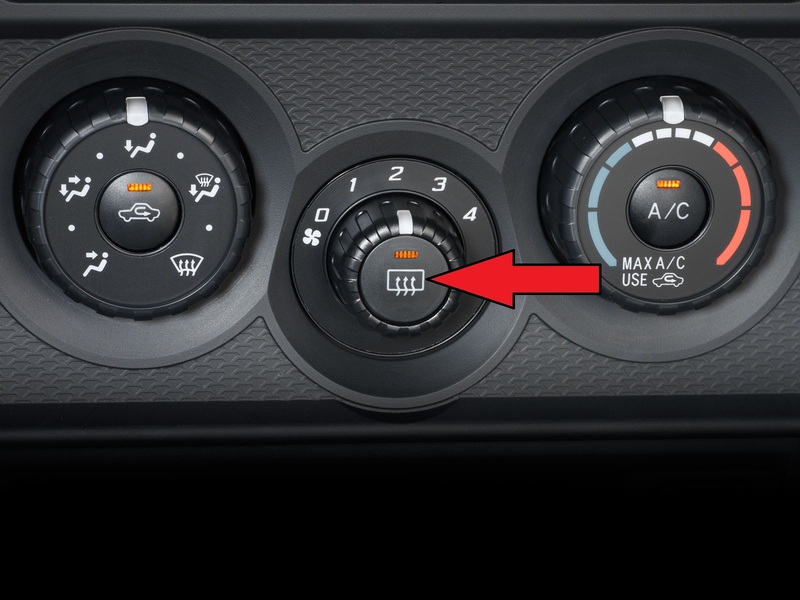 Use airconditioner with heater to clear the cars windows from inside condensation. Similarly you can use heated air directed on the windshield to clear condensation on the outside of front windscreen. 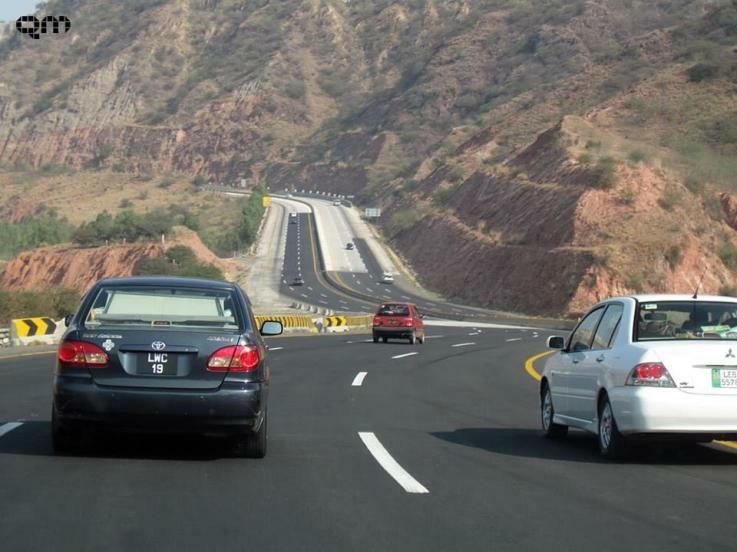 In Pakistan, do not follow lane markers (white lines) on the roads blindly. They may lead to wrong way often so be prepared to change lanes if required to avoid oncoming traffic. It is a good idea to follow a bigger vehicle like a bus or truck in front of you. But do keep a safe distance. In Pakistan, buses tend to overspeed in foggy weather. Follow overspeeding buses cautiously. Any vehicle in front of you actually acts as a barrier and creates a channel behind where is less fog and better visibility which is safer to drive. But there is a temptation to overtake the next vehicle without realizing that fog in front of that vehicle will be denser; so avoid that temptation. In Pakistan, people especially commercial vehicle drivers install spot or bright LED lights on the rear of the vehicles. This is illegal. I am surprised that some times motorway police personnel are advising it too. Be extra careful at dusk and dawn. Contrary to popular belief, visibility at these times is less as compared to night time or during dark hours. Also, traffic is usually heavy at dusk and dawn. Be careful of vehicles without lights like bicycles, motorcycles, donkey and ox carts, etc. and pedestrians. There is a higher chance of encountering these at dawn and dusk. Late night hours there is less such traffic on rural roads. Be extra cautious where there are patches of fog. Drive slow and anticipate and adjust your speed before entering a denser fog. In Pakistani terms, be ready to stop or swerve on short notice, if a bus or truck is trying to overtake something form opposite direction. Truck drivers usually do not like to move their right foot too often. Also, if you own an SUV and a car, prefer using a car in fog. Cars being lower in height and their lights nearer to the road have better visibility in foggy weather. Fog is usually less dense near the road surface. Some people may differ it since SUVs may be safer in case of an accident but why plan an accident in the first place. Be careful about speed (car) breakers. They usually come at times when you are least expecting them. If somebody starts to follow your vehicle too closely during fog; slow down so that he either overtakes you or your speed becomes safe in case you have to brake suddenly. As a courtesy, do not use high beams if you are following another vehicle. In the end, it would be best if you just can postpone or cancel your trip during fog. With due respect, if you read the title of the article once again things would get much clear to you regarding precautions. As you mentioned the speed breakers in point no. 10, according to my experience there are no breakers on motorway. And please read the blog properly where defogger is already mentioned to clear the windscreen with a picture reference and other stuff you have questioned. There are so many things I could point out but cutting it short i guess there is no oncoming traffic on motorway as well. I don't understand how you interpreted the article.